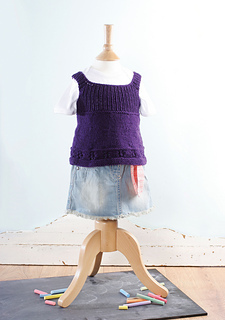 This cute little vest, using just one ball of yarn, is sure to be a hit with your little ones. Knit Now Issue 22 is on sale on 30th May in the UK, from supermarkets, newsagents and craft stores. It is also available worldwide from www.knitnowmag.co.uk and through the Apple Newsstand.